The Victoria Day long weekend is coming up, that means family and friends all over Ontario will be gathering to celebrate the unofficial beginning to summer party fun. Outdoor gatherings like pool parties, BBQ’s and cottage fun are about to begin, being a good host means more than just showing your guests a good time. It is also the host’s responsibility to make sure the guests have a safe time. The LCBO encourages Ontarians to have safe and responsible summer through “Deflate the Elephant”. 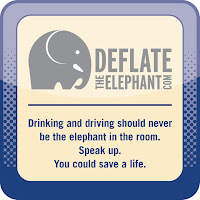 Deflate the Elephant is a social responsibility campaign by the LCBO. It encourages everyone to speak up to prevent someone from drinking and driving. 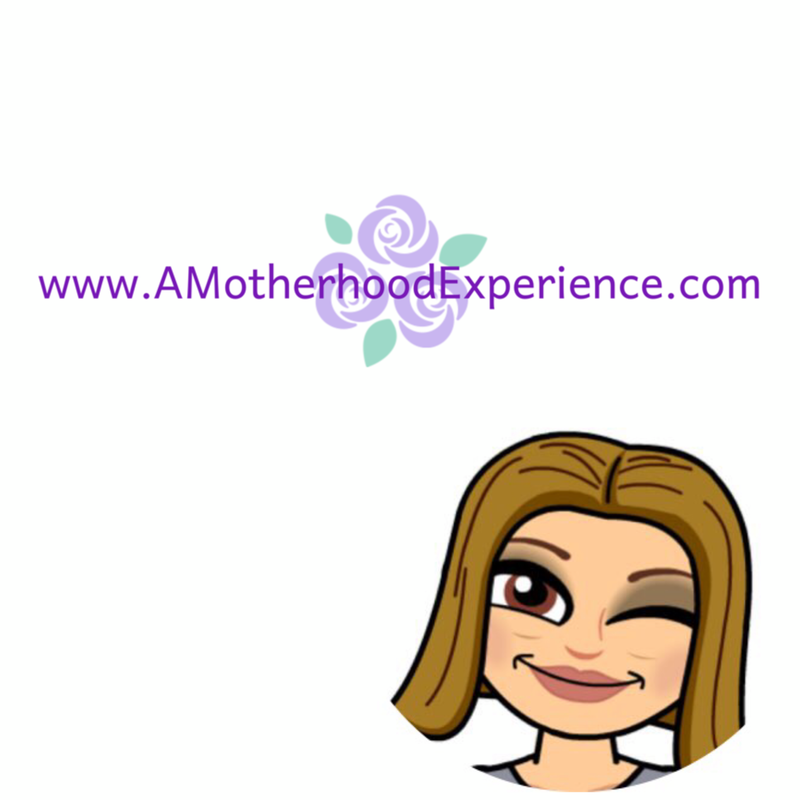 The website www.deflatetheelephant.com has useful information and responsible hosting tips as well as visitors can download hosting checklists and mocktail recipes! The website also features a free interactive hosting challenge, “Speak Up” the free iPhone app and information about the Deflate the Elephant facebook page. Here’s a treat, Deflate the Elephant and the fabulous Cocktail Deeva, Dee Brun bring us the 9th Hole mocktail to serve guests for this weekend’s upcoming Victoria Day celebrations! Mocktails are delicious alcohol-free alternative to cocktails. They are easy to make and everybody can enjoy them. Check out this video and learn how to make your own! 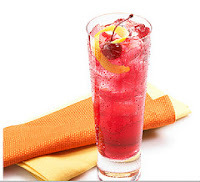 Stir to mix and garnish with a cherry. These 9th Hole Mocktails look absolutely yummy and so simple to make, or at least Dee makes it look easy ;-) I can't wait to try them sometime! As fun as parties are, drinking and driving is a serious matter. Too many people are killed every year because a host doesn't think to take away the keys when a guest has had a little too much to drink. We often host patio parties in the summer time and never would we think about letting one of our friends leave drunk with car keys in their hand. We make sure those we invite know how they are getting home later otherwise call a cab or we do have a couple of couches to spare. It’s not worth the risk no matter what. This is a great idea I love it Deflate the Elephant. I think i will try the Mocktail at my next event. Excellent campaign, we need always talk about the harm of driving under the influence of alcohol and other drugs as well.